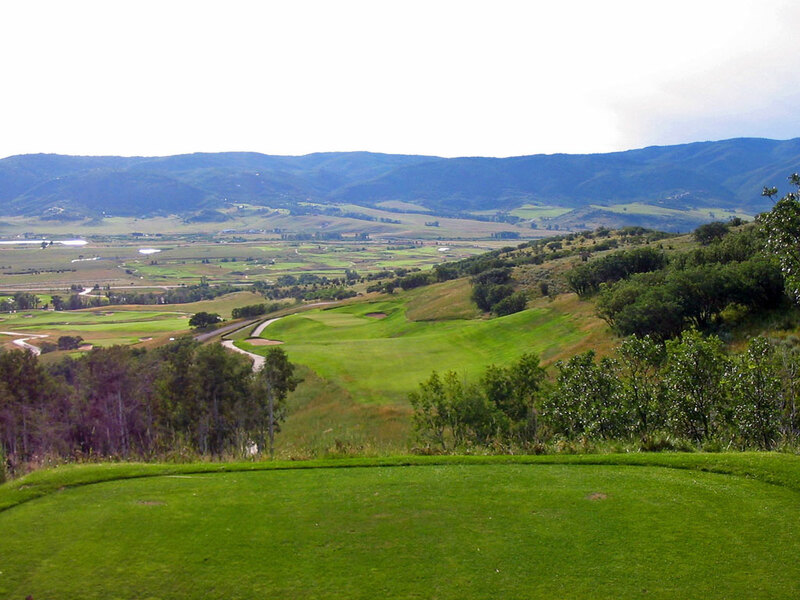 Course Website: Official Website - Visit Catamount Ranch and Club's official website by clicking on the link provided. Accolades: Ranked 11th in Colorado on Golf Course Gurus' Best in State list. What to Expect: Catamount is a solid Weiskopf design that starts at the valley floor and ascends up and down through several elevation changes. The course features not one, but two driveable par fours and plays through some sections of trees along with some wide open spaces. Signature Hole: 8th Hole – 211 Yard Par 3 – The tee box on the signature 8th hole features panoramic views of the course and surrounding valley. With a drop of over 80 to the green, the hole plays significantly shorter than the card indicates but still must avoid Walton Creek on it's decent down. 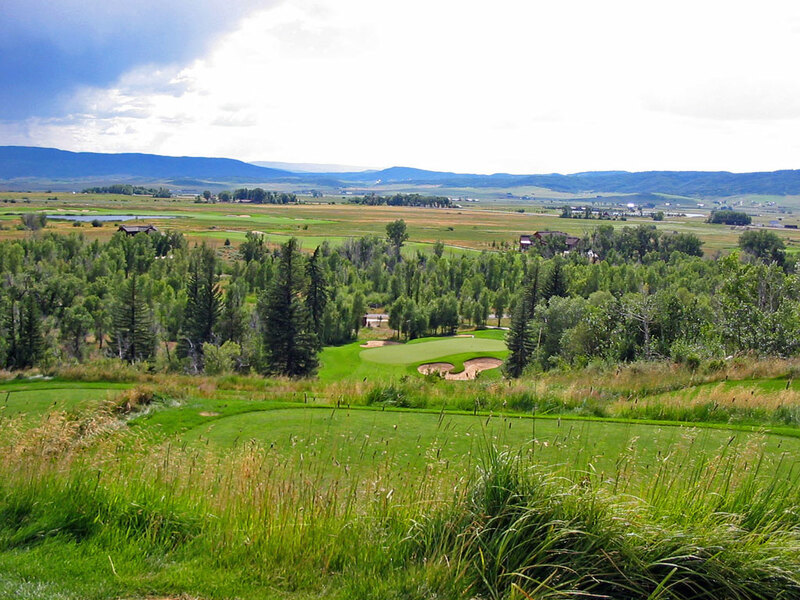 Best Par 3: 8th Hole – 211 Yards – With views of Yampa Valley all around you, it can be difficult to concentrate on making a good swing. With over 80 feet of drop down to the green, the slightest of accuracy issues will be accentuated on the decent to the putting surface. Best Par 4: 6th Hole – 315 Yards – The second of back-to-back driveable par fours is a potentially dangerous hole without a perfect drive. The hole slopes slightly from left to right and features a natural area through the middle of the fairway. If your driver isn't working, hit a 7 iron off the tee, wedge on, and get out of there. Best Par 5: 1st Hole – 628 Yards – The 628 yard finishing hole is probably the best hole on the course and felt a bit like the finishing hole at Kapalua Plantation to me. It plays well downhill and produces a second fairway about halfway down the hole which provides a layup zone for those not going for the green in two. Birdie Time: 1st Hole – 517 Yard Par – The 517 yard flat opening hole is a great way to start your round out with a birdie since it is very reachable in two strokes. The driveable 310 yard 5th hole is another good chance at birdie due to the length and extra wide fairway. Bogey Beware: 16th Hole – 455 Yard Par – #15 and #16 at Catamount are a pair of difficult back-to-back holes where bogey can present itself quickly. The 16th features OB up the entire left side and the fairway slopes right to left which can send you ball cascading down the hill side. To make matters worse, the bunkers near the green are on the right which leaves the left side bare and prone to tossing approach shots left and OB.